In many countries it is normal for an official individual check of the Somatic Cell Count (SCC) of each animal to be carried out at least once a month. 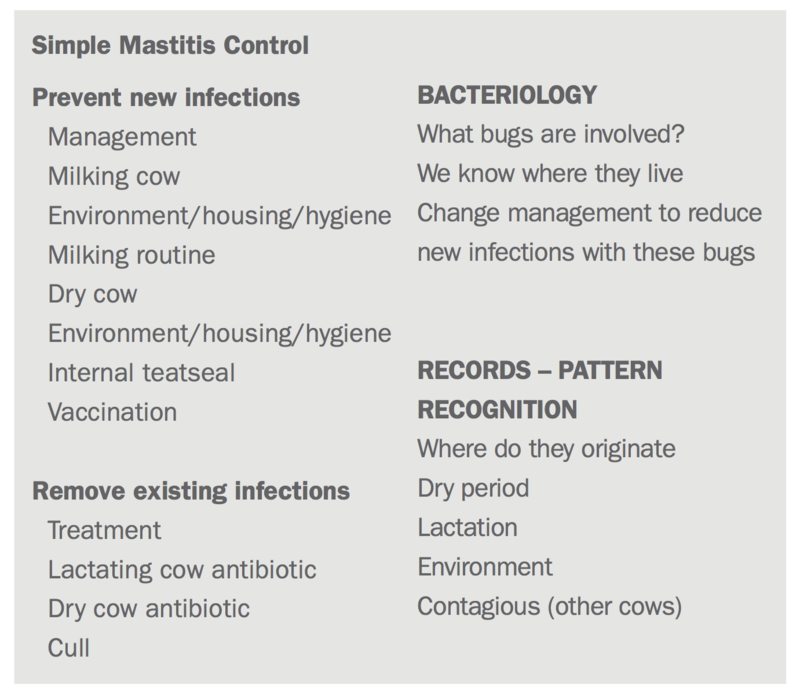 These checks are very useful, as they provide farmers and milk quality consultants with highly valuable information to prevent bovine mastitis infections. How can you perform these tests and obtain this useful information for your client? It is easy, we’ll give you all the details here! As mentioned in previous posts, bovine mastitis is an inflammation of the udder which can be defined as either clinical mastitis in dairy cows or sub-clinical. 1. What is the difference between them? For the cow it is just the degree of inflammation. Is it sufficient for the changes in milk to be seen with the naked eye (clinical) or is a (laboratory) test required to detect it? How good is the milkers eyesight? 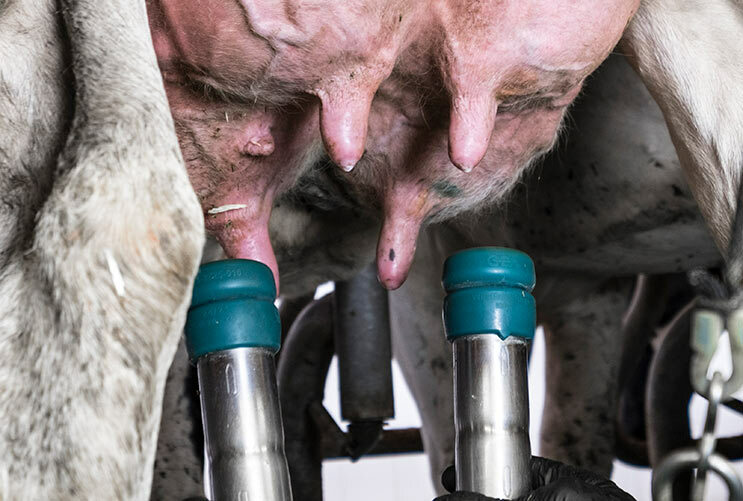 Sub-clinical mastitis in dairy cows is most commonly recognized by detecting the inflammatory process in the udder by testing a sample of milk. This can be using a simple but insensitive method such as California Mastitis Test (CMT) sometimes called Rapid Mastitis Test (RMT) which can give results within a few seconds and so is effectively a cow-side test but is semi quantitative giving results as negative or +, ++ or +++. There are many other methods of detecting sub-clinical mastitis with the developed dairy industries of the world most commonly using measurement of the number of somatic cells resulting in a Somatic Cell Count (SCC) for a milk sample. The word Somatic is derived from the Greek word somatikos and means ‘of the body’. SCC is measured in 1,000’s cells/ml. Both the overall absolute number and proportion of the various types of leucocyte in milk will vary with a number of factors, including stage of lactation, time of year, diurnal variation, milking frequency and interval and stress, but the most significant changes are seen in response to infection. Increased SCC indicates an immune response most commonly to infection however it is also part of that immune response and confers some protection. Zero SCC at bulk tank, cow or quarter level is not achievable or desirable. Bulk Milk tank SCC indicates the prevalence of infection within a herd with an optimum level of around 100 to 150,000 cells/ml. 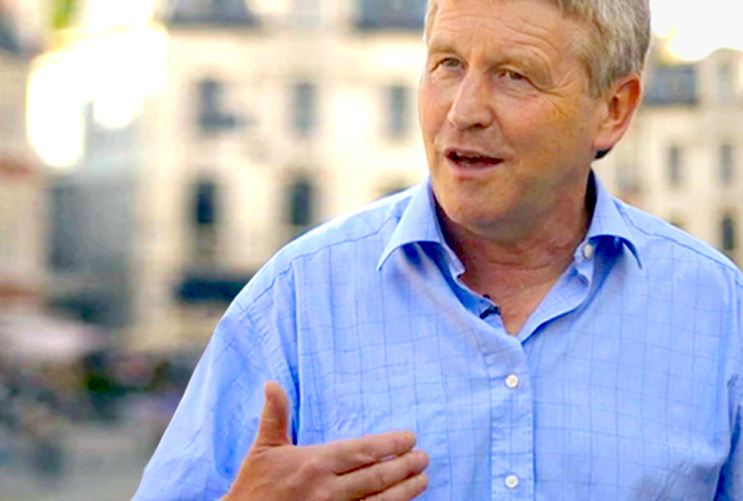 Andrew Biggs is an internationally recognised consultant on bovine mastitis and cattle health in general. Response to infection causes variation in absolute number and proportion of cell types. The majority of somatic cells in normal bovine milk are macrophages (65 to 85 percent), with other leucocytes, including lymphocytes (10 to 25 per cent) and neutrophils (0 to 10 per cent), making up the numbers, along with epithelial cells (0 to 5 percent). Milk from an infected gland, however, has in excess of 90 per cent neutrophils, with an unchanged proportion of epithelial cells and macrophages and lymphocytes making up the numbers. SCC is expressed as a number of somatic cells per ml of milk and can logically be used as an indirect measure or indicator of udder health (with the caveat that factors other than infection can affect SCC), because the majority of the SCC is made up of immune cells which are produced in greater numbers by an infected gland. For these reasons, changes in SCC are used as a proxy measure for infection. The implications and financial impact of increased SCC in terms of reduced yield and quality have never really been heeded by farmers, and it was only when the financial penalties became more direct by reduced milk value by way of a payment penalty that interest was focused on cell counts.